The playstation phone arrives. Ben. We'll forgive you if you thought the Xperia Play was eons before. Let's quickly run through its short-yet-illustrious history: we published first details in August last year, followed by the very first pictures in late October. More and more details emerged throughout the remainder of the year. By the time 2011 hit, a prototype was making the Chinese media rounds (teardown included), and then we managed to get our own Xperia Play prototype for preview. It's at this point that Sony Ericsson joins in on the fun with its creepy Super Bowl ad reveal. 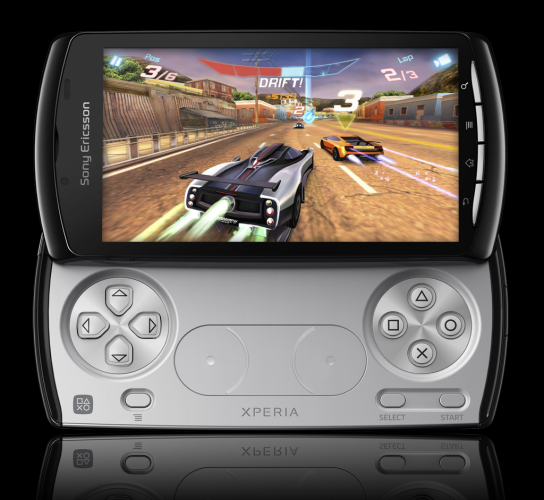 But after months of detailed leaks, early hands-on previews, and numerous executive non-denials, the Sony Ericsson Xperia Play is finally 100% official.